Sizes: 1 1/2" - 8"
The AKO VF Flanged Pneumatic Pinch Valve has a simple structure and is an economic / low cost shut-off valve solution, because a separate drive is not required for actuating them. 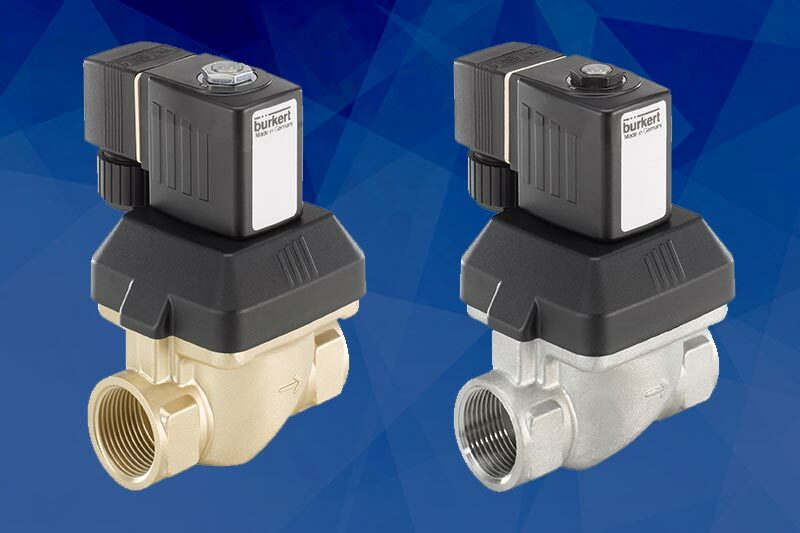 Only a 3/2-way solenoid valve or pilot valve is needed to control them. 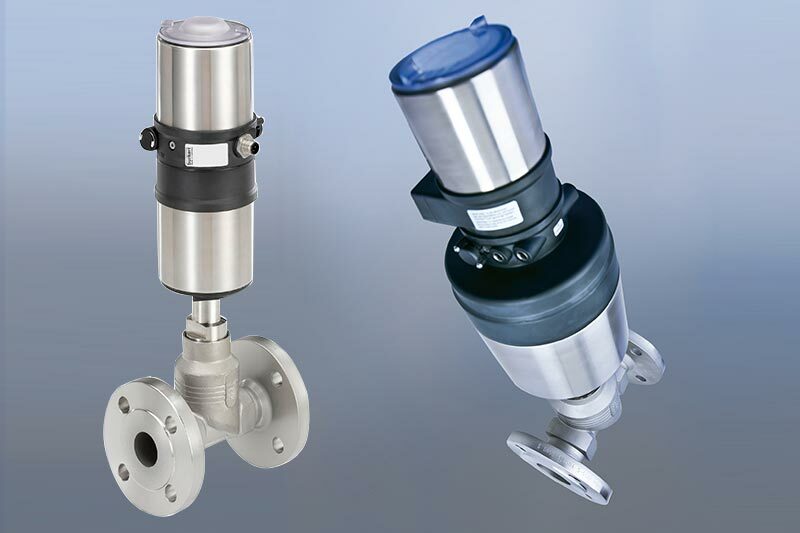 With an range of material and sleeve options, these AKO VF series air operated pinch valves have a very wide and almost unrestricted field of application. 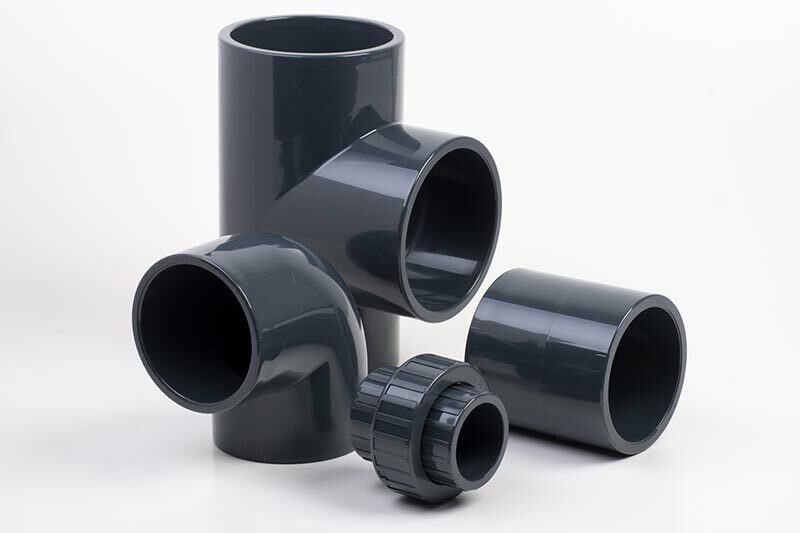 Available with Flange material options with a choice of Aluminium, Steel or Stainless Steel, with Sleeve material options available including: EPDM, Natural Rubber or Natural Rubber (Food Grade). Available in sizes: 1 1/2" - 8" with an Operating Pressure of 3 - 6 barG. Available in sizes: 1 1/2" - 8". 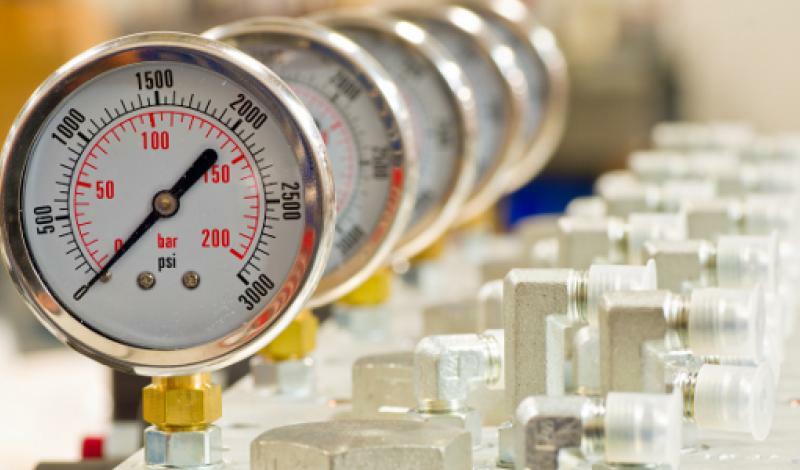 Download our technical PDF datasheet for the AKO VF Flanged Pneumatic Pinch Valve. 1 1/2", 2", 2 1/2", 3", 4", 5", 6", 8"